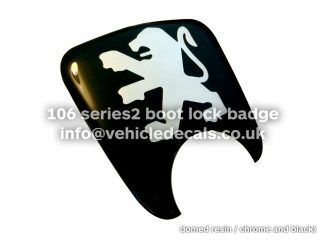 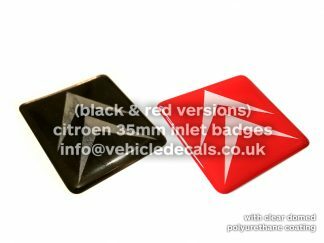  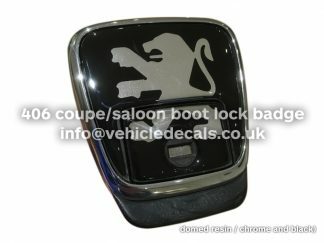 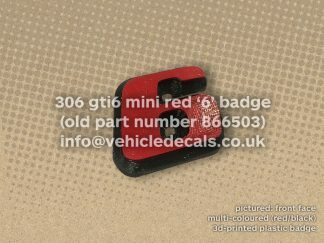 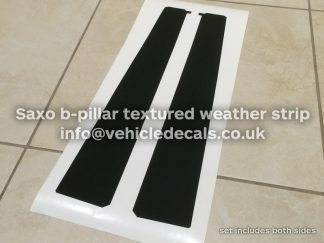 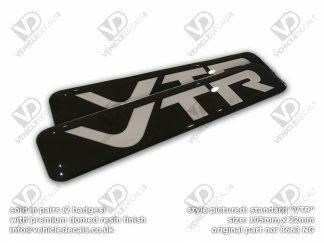 These here are brand new reproduction door badges suitable for the Citroen Saxo VTS, available in various styles (see drop down list with additional styles). 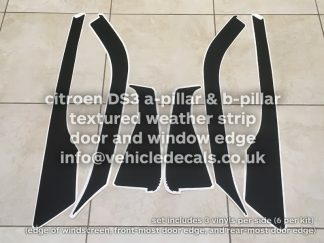 They are 105mm x 22mm to suit the original door trim hole, so it’s just a case of pulling your old ones off, cleaning the plastic up, and sticking these down to spruce up your look. 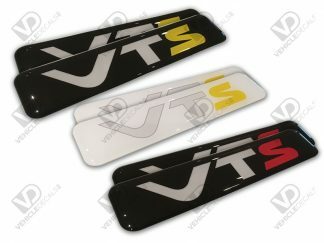 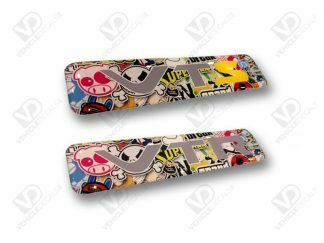 We also sell the standard-style VTR badges in our shop too, as well as the Saxo VTS / VTR Red Cup Badges!